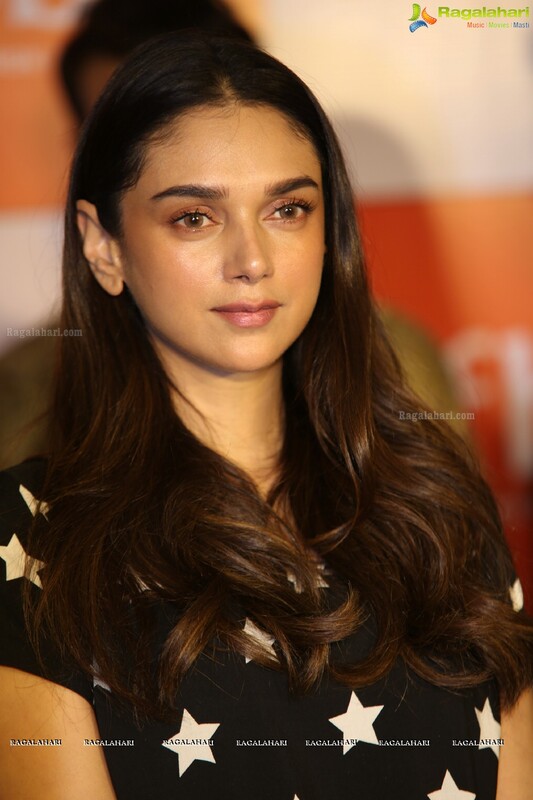 Aditi Rao has sung a song for GV Prakash's upcoming film 'Jail'. In this film GV Prakash will be seen as the hero and he will be scoring the music as well. Vasantha Balan is directing this film. This song, which will be known as Katthodu is Aditi's debut song in Tamil. This is not her first tyrst with singing. She has sung in many AR Rahman concerts. Katthodu will have GV Prakash as the male singer. We will be seeing Aditi in Varun Tej starrer Antariksham. Also she has two films in Kollywood.